Alexander ‘Sasja’ Petsjerski (Kremenchuk, 22 February 1909), a lieutenant in the Red Army, was taken prisoner in the autumn of 1941. When a medical examination revealed he was Jewish, he was transported to Sobibor on 22 September 1943. Over a period of three weeks he drew up a detailed plan to escape from the camp with all the prisoners. About his captivity and his part in the uprising he said: ‘It is not just a memory, I live it.’. Before the war Alexander Petsjerski was an organization expert with a great love of the theatre and music. He was married and had a daughter when he enlisted in the army. In January 1990 he died in his hometown of Rostov-on-Don. 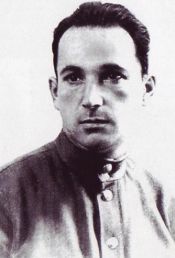 Arkady Wajspapir (1921) served as a sergeant in the Red Army and was injured in September 1941. As a Jewish prisoner of war he and the other Soviet soldiers had to build barracks in Lager IV in Sobibor. It quickly dawned on him that ‘the only way out of there was to escape’. Before he was drafted into the Red Army Arkady Wajspapir worked as an engineer. After his recovery in a field hospital in Kiev he was transported to Minsk as a POW. On 22 September 1943 he, Petsjerski and other soldiers, arrived in Sobibor. After the war he returned to his old profession of engineer in the town of Donetzk. Chaskiel Menche (Kolo 7 January 1910) arrived in Sobibor in the summer of 1942 and he was briefly put to work in the sorting barracks. He was then appointed to shine shoes and make caps. Together with others he prepared a plan to murder Himmler during a visit to the camp. His desire for revenge was fulfilled when he stabbed a guard during the uprising: ‘My heart is lighter now for I stood in his blood’. He grew up in a closed Jewish community and spoke mainly Yiddish. In 1937 he married Hella Podchlebnik. His wife and child were killed in Sobibor. During his escape the Germans shot him in the leg. Chaskiel Menche settled in Melbourne where he died in 1984. Hella Weiss (née Felenbaum; Lublin 25 November 1924) arrived in Sobibor just before Christmas in a horse-drawn cart. She worked in the laundry, had to knit socks and gloves and she tended to the flower garden. About her time in the camp she remembers: ‘They tormented us terribly’. After her escape she fought with the partisans and in the Soviet army. She received six decorations, including the ‘Red Star’. An injury landed her in a field hospital. After the war she married a Czech man with whom she ran a wayside restaurant in Israel. 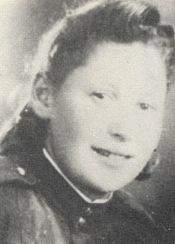 Hella Weiss died in December 1988 in Gedera. 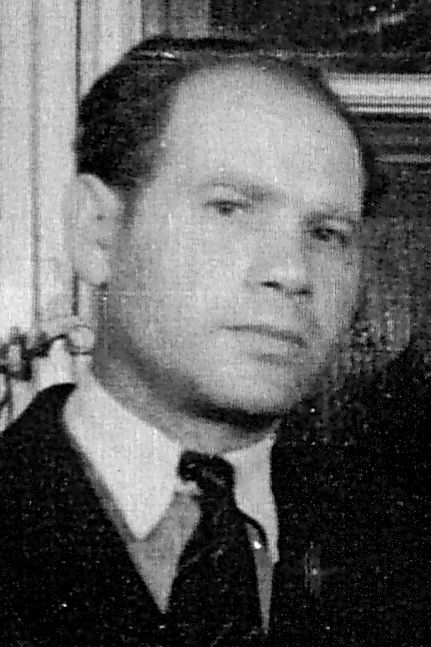 Kurt Thomas (Brno 11 April 1914) was taken to Sobibor via the ghetto of Theresienstadt. In the sorting barracks he had to sort clothes and belongings of victims who had been gassed. As an orderly he later managed to save the lives of several prisoners by letting them rest longer than allowed. When he had climbed across the fence during the uprising he refused to hurry: ‘I don’t have to run anymore, I am a free man’. Born Kurt Ticho, he attended grammar school in his hometown. He served as a telegraph operator in the Czech army. After the war he saw to it that SS Frenzel was arrested in Berlin. Kurt Thomas died on 8 June 2009 in Columbus, Ohio. Meier Ziss grew up in Hrubiszow. After the war he went via Italy to Venezuela where he lived from 1956 to 1961. After that he went to Israel where he worked as an electronics dealer. It is unknown whether Meier Ziss is alive today. 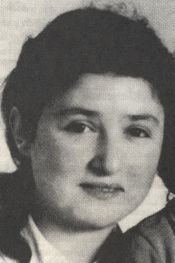 She was born Riwka Feldman. After the uprising she fled by train to Frankfurt am Main where she worked for a German family as a domestic help. She pretended to be a Polish catholic girl. On 24 December 1945 she married a catholic Polish man in Wetlar under the assumed name of Wojciszyn. On 3 August 1949 the couple emigrated to Australia where they settled in Sydney. 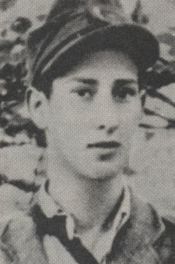 Samuel Lerer (Zolkiewka 1 October 1922) was one of the first prisoners to arrive in Sobibor. He was ordered to look after the horses and this gave him access to much of the camp. During the uprising both his brothers were killed. Etched in his mind is ‘how my father went to the gas chamber naked’. In the camp he also had to fatten up ducks for SS officer Frenzel. After the war in Berlin he and Esther Raab exposed SS officer Bauer, the operator of the gas engine. Samuel Lerer moved to Brooklyn in the United States, where he worked as a taxi driver. He is currently living in Marlboro, New Jersey USA and has survived to know two children, four grandchildren, two great-grandchildren and one on the way. Schlomo Alster (Chelm 1 December 1908) was a carpenter and in Sobibor he had to help build barracks. He explained to new arrivals: ‘That is the fire, those are the people who just arrived.’ After the uprising he joined the partisans. 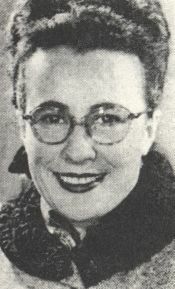 In 1936 Schlomo Alster married Hanna Grindberg. Not long after that their first child was born, followed by the second two years later. When they were three and five years old the Germans killed them and their mother. 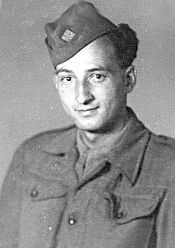 In Sobibor Schlomo Alster was not only a carpenter; he was also put to work on the Bahnhof-kommando. In 1946 he settled in Rehovot, Israel. Schlomo Alster passed away in March 1992. 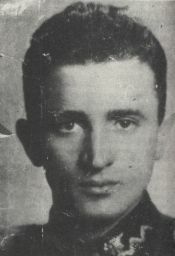 Stanislaw Szmajzner (Pulawy 13 March 1927) arrived in Sobibor at age fifteen. He was a goldsmith and had to make signet rings and other jewellery for the guards. During the uprising he managed to get hold of three rifles wrapped in blankets. He shot one of the Ukrainian guards in the watchtower: ‘That was the first time in my life I fired a gun’. Apart from making gold jewellery Stanislaw Szmajzner had to check the prams that came in with the transports. He was also the foreman of the maintenance mechanics. After the uprising he joined the partisans. In 1947 he emigrated to Brazil. At the police station in Sao Paulo he recognized Gustav Wagner, who committed suicide not much later. 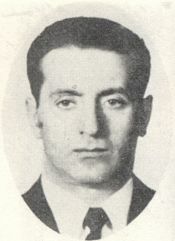 Szmajzner died on 3 March 1989 in Goiania, Brazil. Thomas Blatt (Izbica 15 April 1927; † 31 October 2015 Santa Barbara, California) arrived in Sobibor by truck on 23 April 1943. He escaped the gas chamber because a guard spotted him among the women and children and said: ‘Du Kleiner, komm mal ‘raus’. In the camp he had to help strengthen the fencing, later he had to sort and burn documents. After his escape he was shot by a Polish farmer and he wandered through the surrounding forest until the liberation. The bullet remained lodged in his lower jaw for the rest of his life. After the war he moved to Santa Barbara in California. Bernard Weber (Lemberg 25 March 1922) survived Auschwitz-Birkenau where he witnessed the uprising in crematorium B. For several months he worked in the Sonderkommando that had to burn dead bodies: ‘Day and night the fire burned four, five metres above the chimney’. 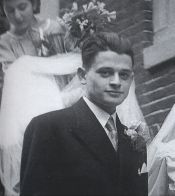 Stephan Stelmaszuk (Nidzia 1928) and his family lived about four kilometres away from Sobibor. Sometimes he could smell the stench of burned bodies. His mother gave food to two survivors of the uprising. He knew little about the camp, because ‘all you saw was a fence around it’.